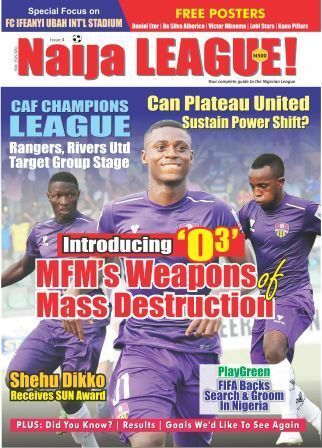 Youthful MFM stunned champions, Rangers, Friday night, in Lagos, to claim their first home win over the Enugu side. Last year, both sides shared the points in Lagos. A stunning goal from Sikiru Olatunbosun after an excellent combination between enterprising Chukwuka Onuwa and NPFL top scorer, Steven Odey, served as the warning shot from the church side. Odey increased the tally in the second half when he was gifted a chance by Rangers’ poor defending and the fox-in-the-box wasted to time to put the ball behind Itodo Akor, in goal for the visitors. 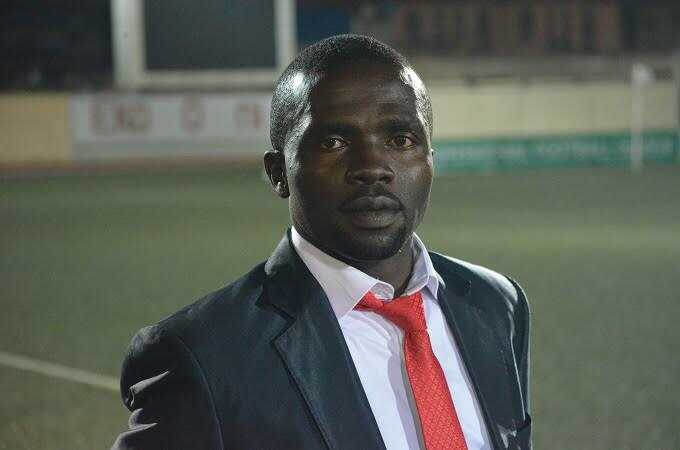 Bobby Clement, who was on holidays eventually reduced the tally with a brilliant solo effort that left MFM substitute goalkeeper, Abayomi Folarin, helpless.